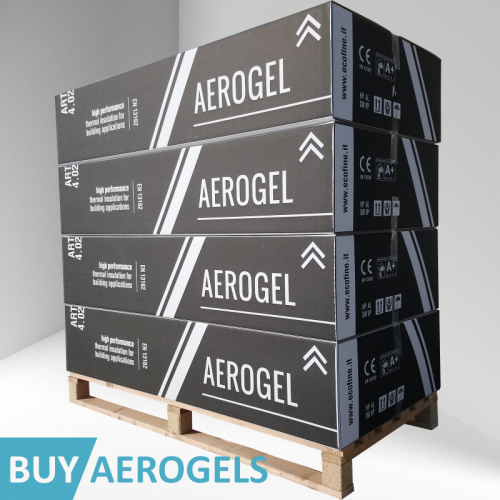 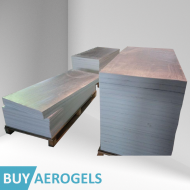 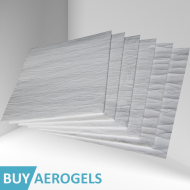 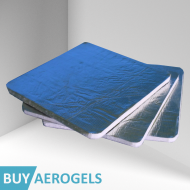 AEROGEL HP is an aerogel composite blanket designed for insulating buildings and apparel. 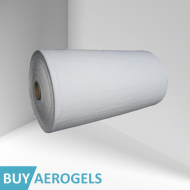 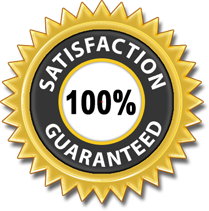 The best fibre thermal insulation material available on market for dry applications. 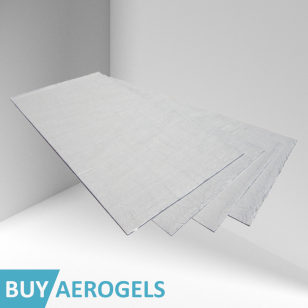 AEROGEL HP blanket and panels are the same material, same properties too. See them by clicking on SPECIFICATION tag above.